Hinged wardrobe doors are incredibly versatile, lending a seamless finish to your wardrobe, and making it possible for you to install a built-in storage hub in any room of your home. Fancy a wall-to-wall storage and entertainment unit in your bedroom or living room? Or a built-in cabinet with an integrated desk in your study? Hinged wardrobe doors give you this flexibility. Hinged wardrobe doors function beautifully and create so many possibilities for your wardrobe space. 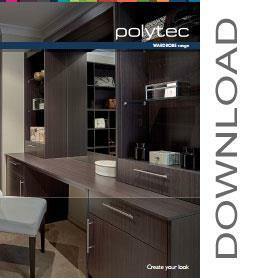 Adelaide’s Hills Robes and Kitchens can help you custom-design a multi-tasking hinged wardrobe. Our wardrobes are crafted right here in Adelaide by our experienced joiners, at our state of the art manufacturing facility. This gives you the freedom to create a storage space with clever additional features that will work perfectly for you. The vast array of colours and finishes on offer mean that you can choose a style that marries effortlessly with your existing furniture and décor. A hinged wardrobe from Hills Robes will look effortlessly stylish in any room of your home. 16mm thick melamine is robust and flexible, giving you a wide range of style options. Choose from a vast selection of block colours or timber-look finishes. Give your hinged wardrobe an extra touch of class with routed panels or Hamptons-style shaker doors. Give your robe a classic look with a stylish heritage pelmet; perfect for blending with the look of traditional and character homes. Select your preferred combination of drawers, adjustable shelving, hanging-space, shoe racks and pull-out storage. Our soft-close doors prevent accidental slamming of doors and the resulting damage this can cause. 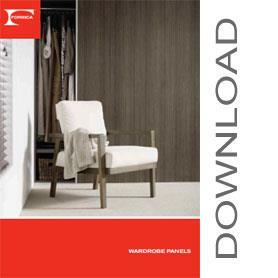 Achieve a completely seamless look with push-to-open doors, allowing your robe to integrate wholly with your space. Choose from a wide selection of handlesOpt for statement hardware, or small, discreet handles. We offer an extensive range of handles to achieve the exact look you desire. Many customers love hinged doors because they allow complete ease of access; giving you unhindered access to all your fashion items at one time. 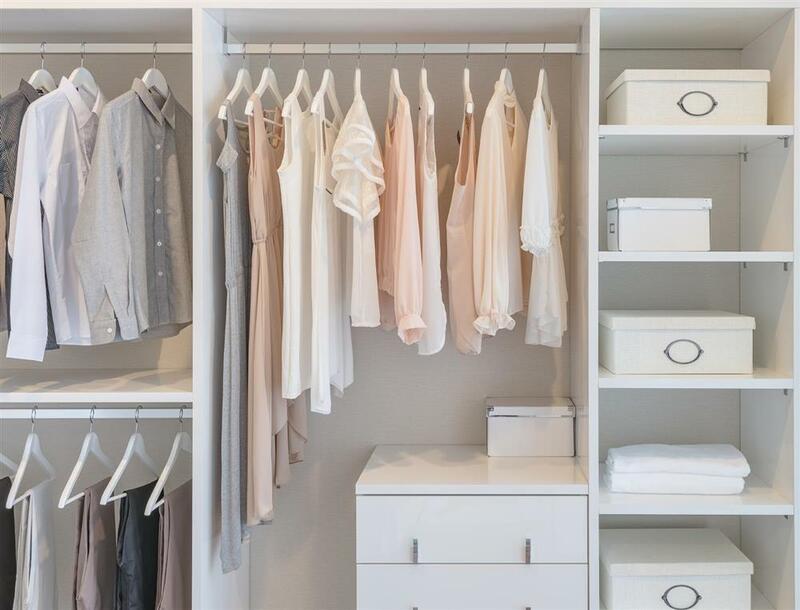 Hinged wardrobes are perfect for those who like a highly segmented and organised storage space. In contrast to larger sliding doors, hinged doors are smaller, allowing your robe to be organised into smaller sections. 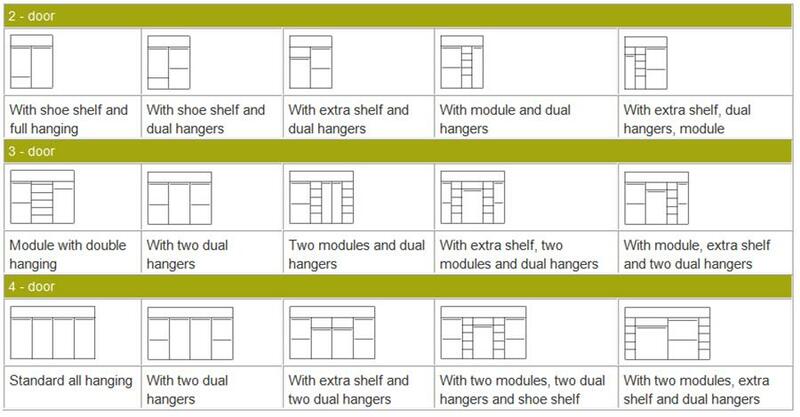 Each hinged door will correlate with a particular section: an organiser’s dream! Hinged wardrobes also create a seamless look, for those who prefer their built-in to blend with their décor. Our push-to-open, soft-close doors mean that you can do away with handles if you wish and create a completely integrated style. Hills are Adelaide’s most-trusted name in wardrobes, with a reputation spanning more than four decades. We will work with you to create a storage space that wholly reflects your design vision and storage needs. Call us today to arrange for your complimentary design consultation and quote.